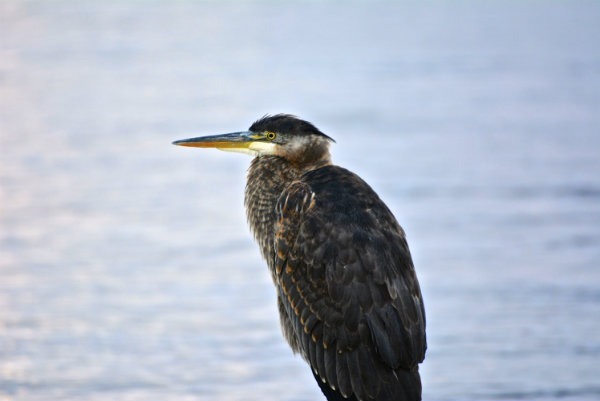 Are you an unashamed bird nerd? 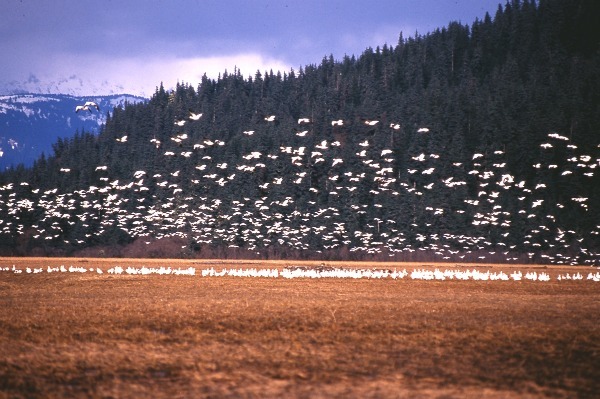 If so, book a birding tour with us to the Stikine River delta where you can observe an incredible diversity of avian life from migrating waterfowl and shorebirds travelling the Pacific Flyway to the local songbirds and raptors living in this unique ecosystem. 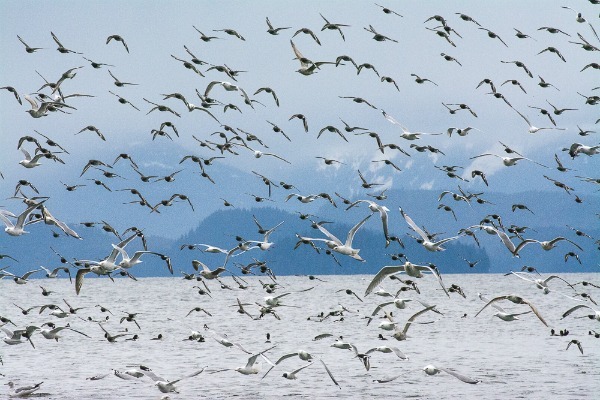 The Stikine River delta is an important resting and refueling stop for migrating birds heading to or returning from their Arctic breeding grounds providing you with an opportunity to add more bird species to your life lists. 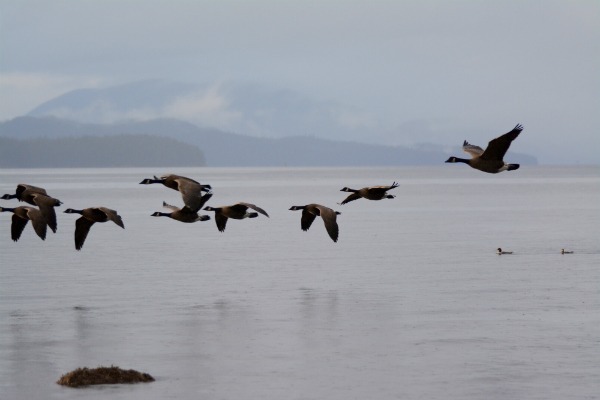 The Stikine River also provides a navigational aid and travel corridor for species not typically found in our coastal environment. 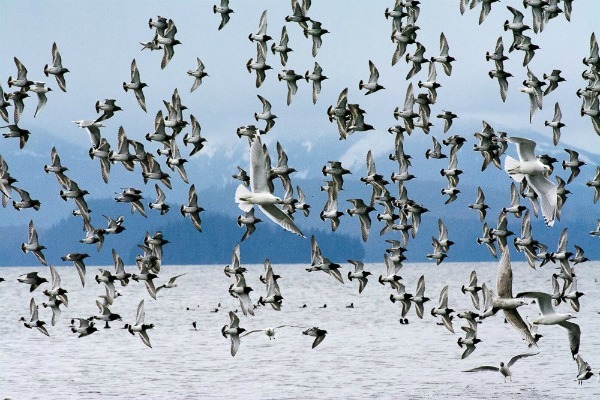 Bring your binoculars and field guides for an Alaskan birding adventure. Alaska Charters and Adventures office. Contact us for transportation to our office. Your trip begins at our office. 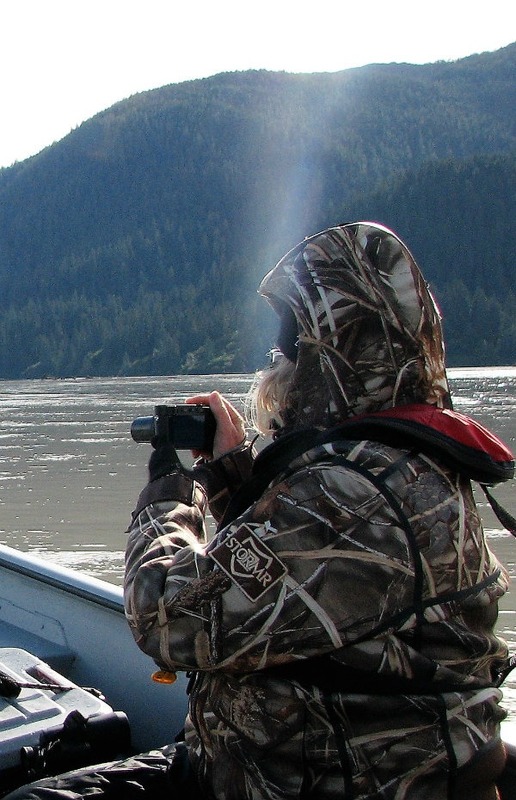 Get outfitted and underway on one of our jet boats to watch our many birds. A briefing with your captain will help you know what's on your list. Take a seat and enjoy the invigorating ride as we make our way to the nearby shorelines. 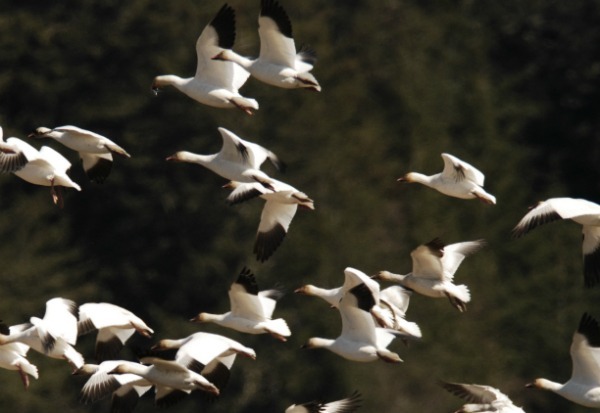 You will have many opportunities to view Eagles, shorebirds, ducks and geese. 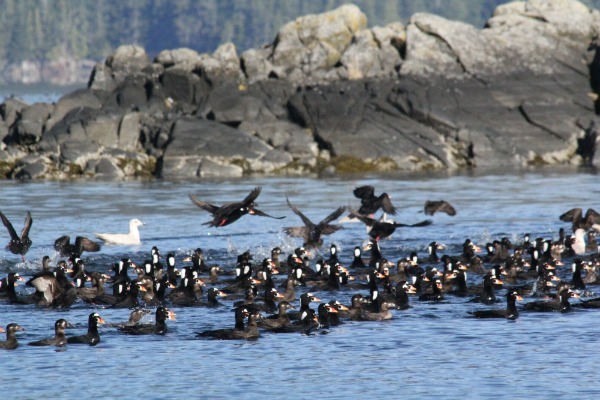 Quietly drift along pristine shorelines while watching Grebes and Murrelets. 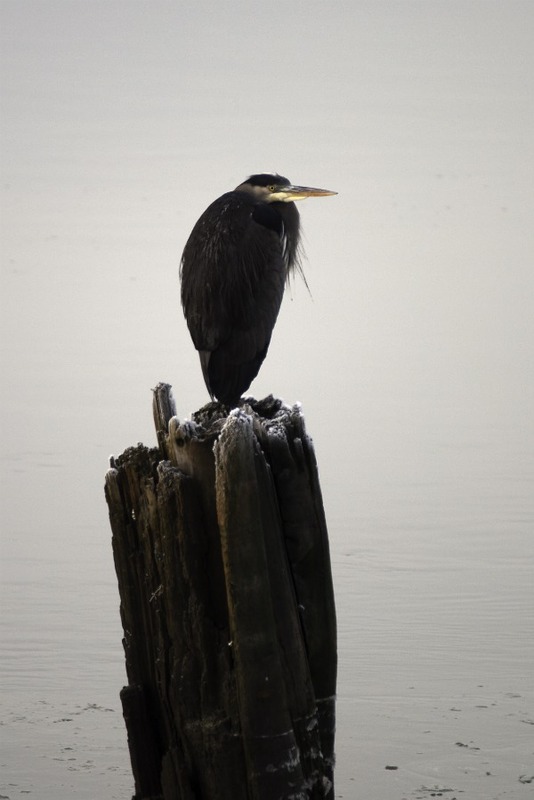 Don't miss the skilled display of Kingfishers working the shallows! 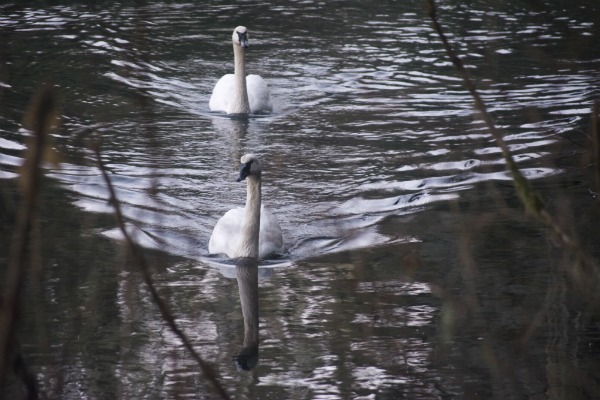 Take a stroll ashore to observe other species in the old growth forest or vast river delta meadows. 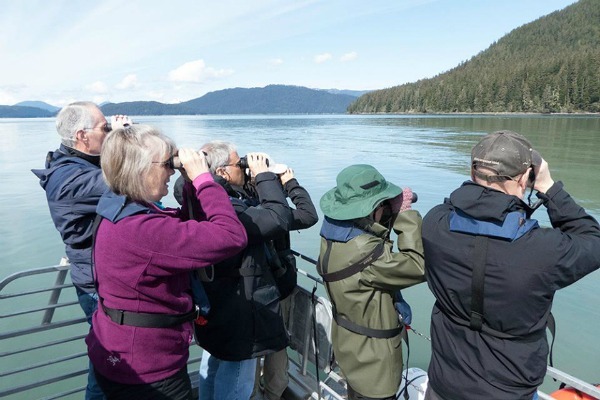 Finish checking off those new species in your local complementary listing guide as you return to port. 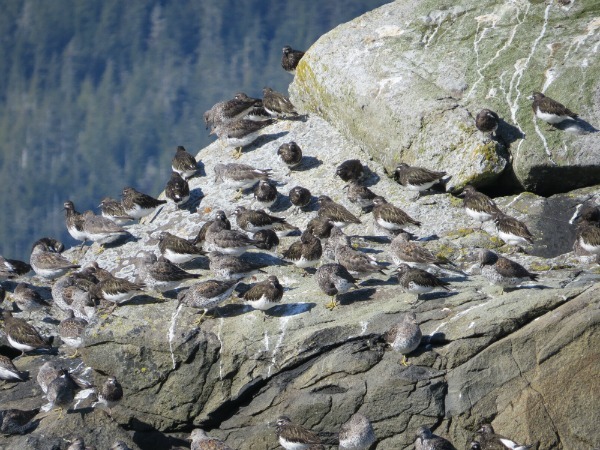 We guarantee you will finish the day with a new appreciation for the birds of the Tongass.